Lucy Feldman, Books & Special Projects Editor at Time Magazine summarizes, From 'There There' to 'The Mars Room'. The best of this year’s fiction deals with prisons of all kinds — literal ones, but also dead-end jobs, luxury apartments and uncomfortable home states. 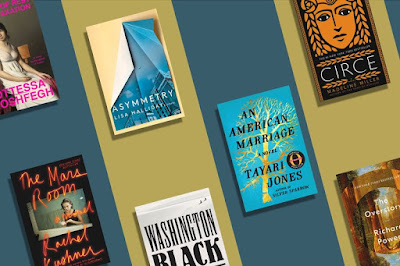 Vibrant protagonists struggle against the confines of their worlds in novels by the likes of Rachel Kushner, Tayari Jones, Ottessa Moshfegh and more. 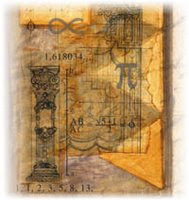 But as with all great stories, there’s hope to be found in these pages. There’s resilience to be gained and hard-earned escapes to be savored. 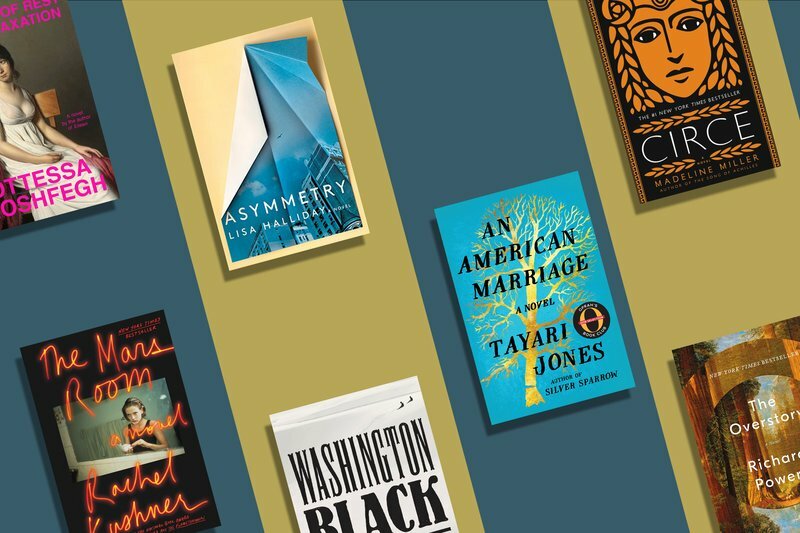 Here, the best fiction books of 2018.